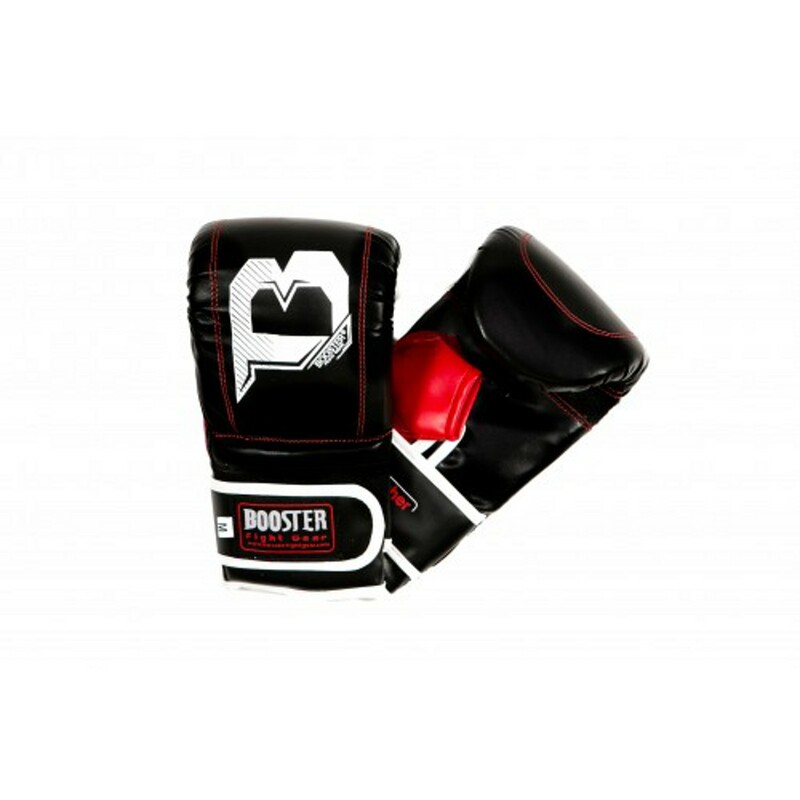 The Booster Air boxing gloves are suitable for many types of boxing, e.g puch bag training, MMA, kickboxing, Thai boxing and Muay Thai. These Booster gloves are made of synthetic leather and therefore very robust. Furthermore, these gloves feature a special built-in ventilation system. Booster Boxing Gloves Air, Skintex add to comparison list.